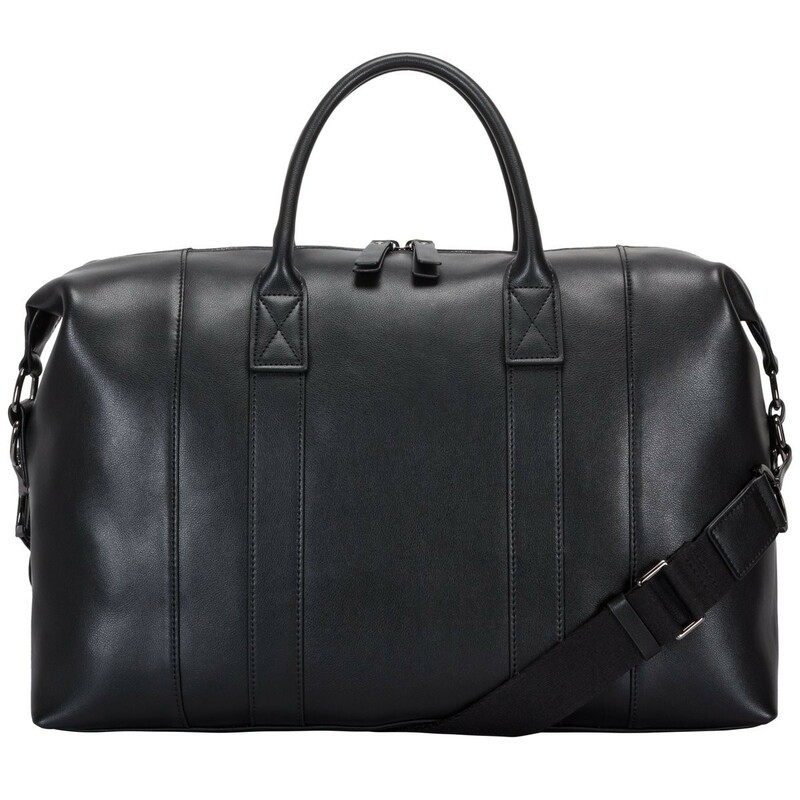 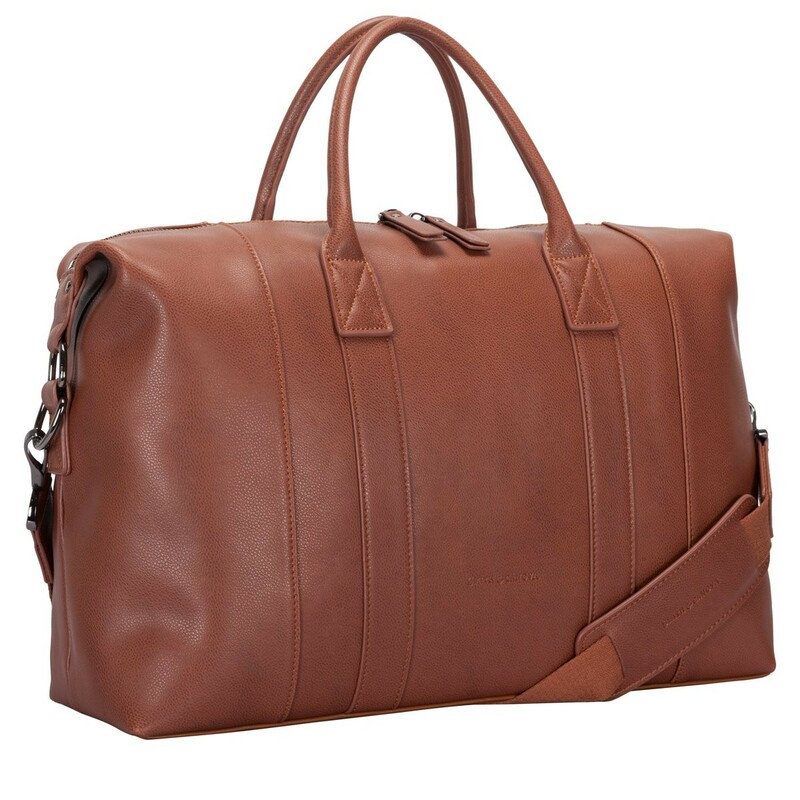 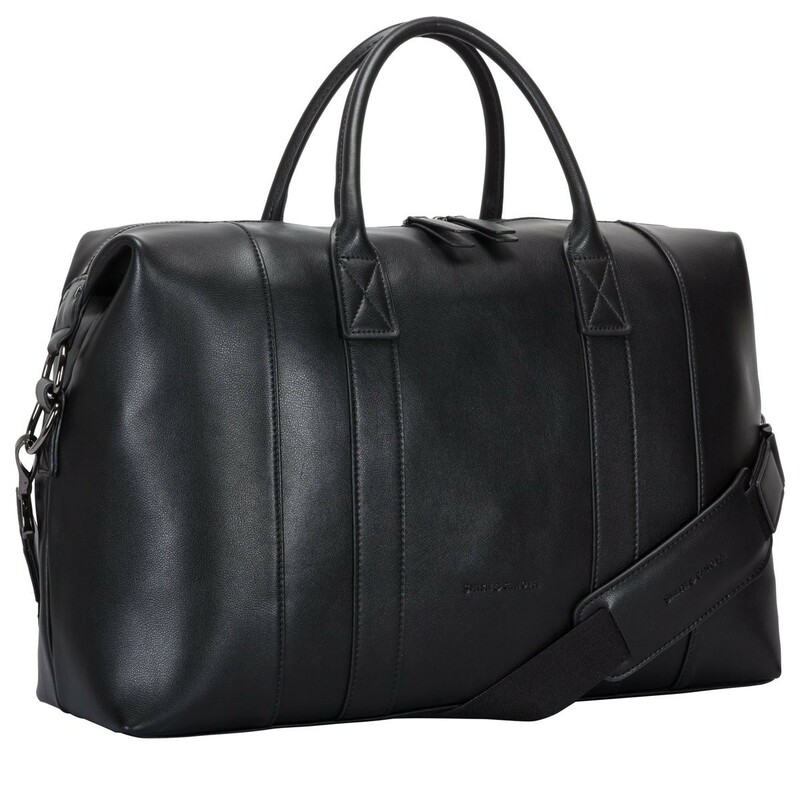 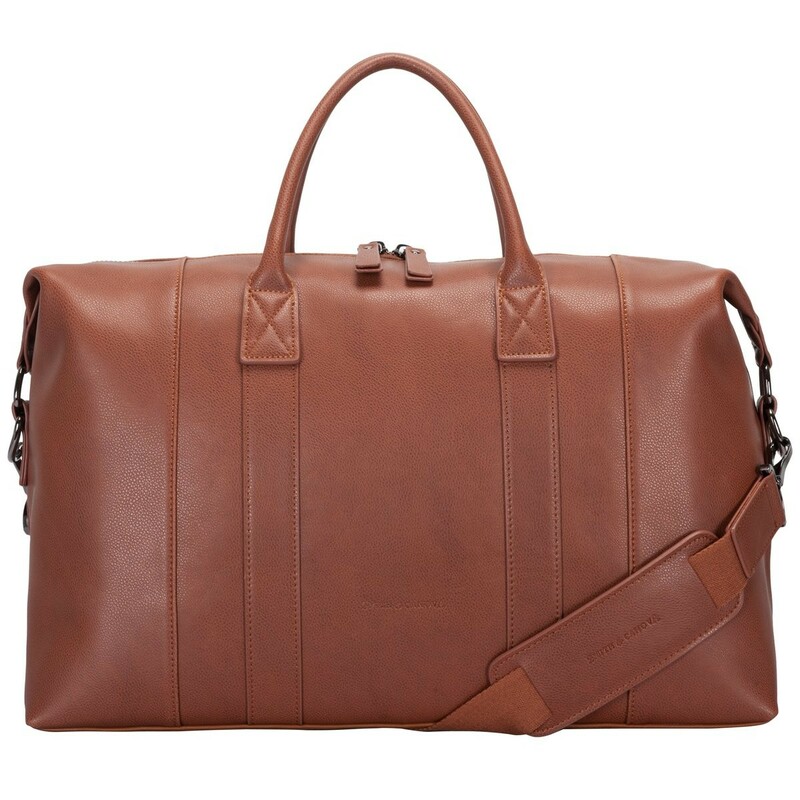 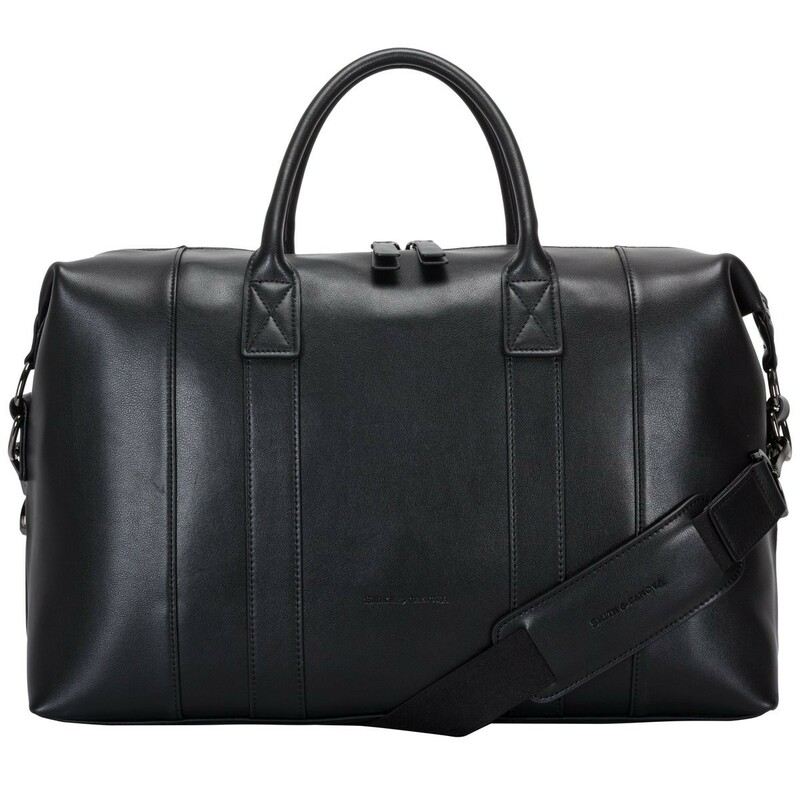 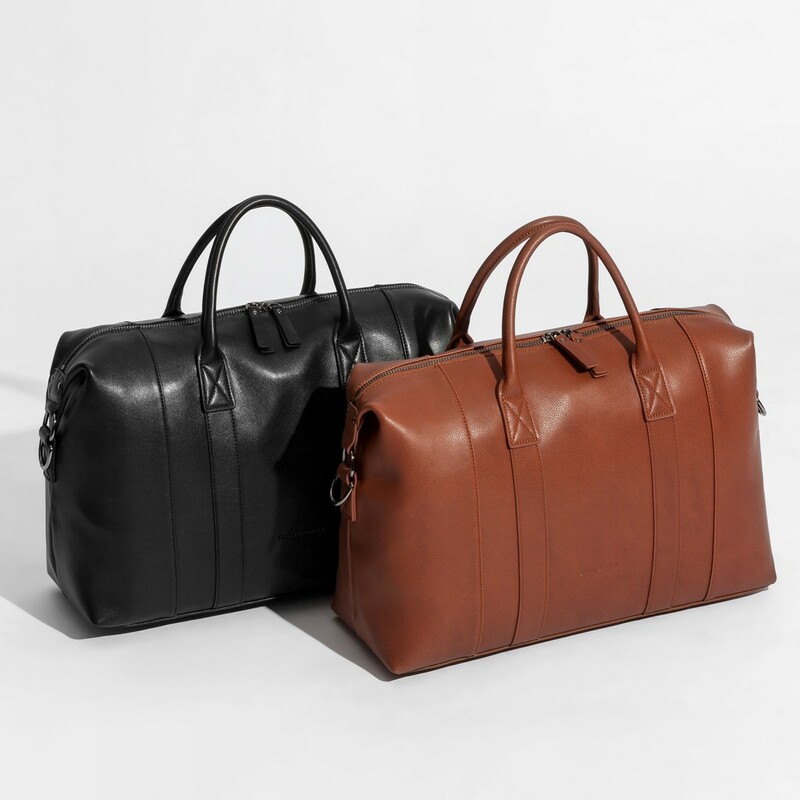 Inject some style into your weekend look with the Francis holdall. 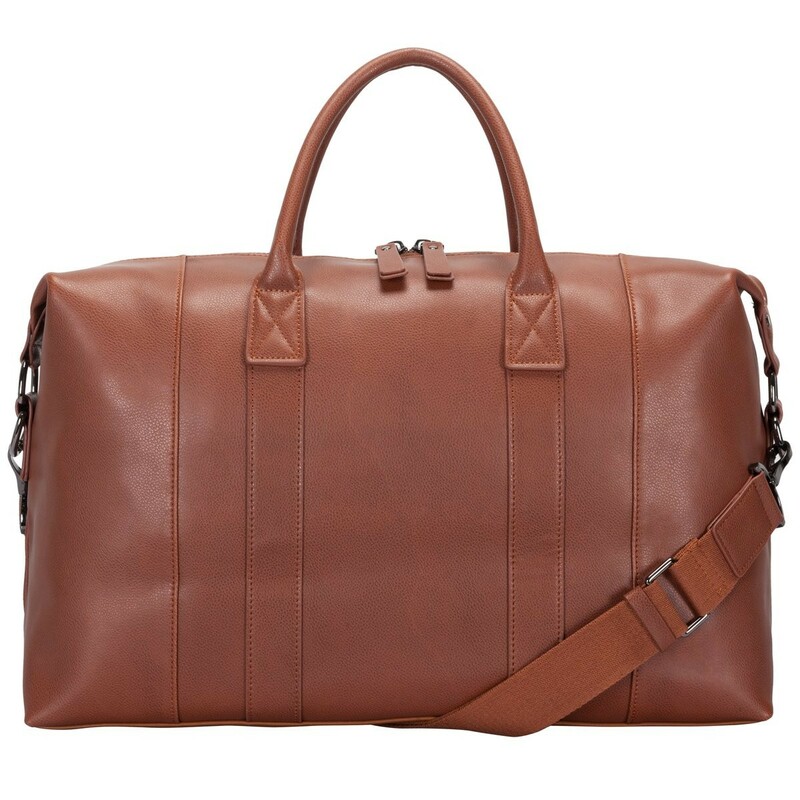 The smooth leather will instantly create a luxury look while the spacious interior is perfect for all your travel essentials. 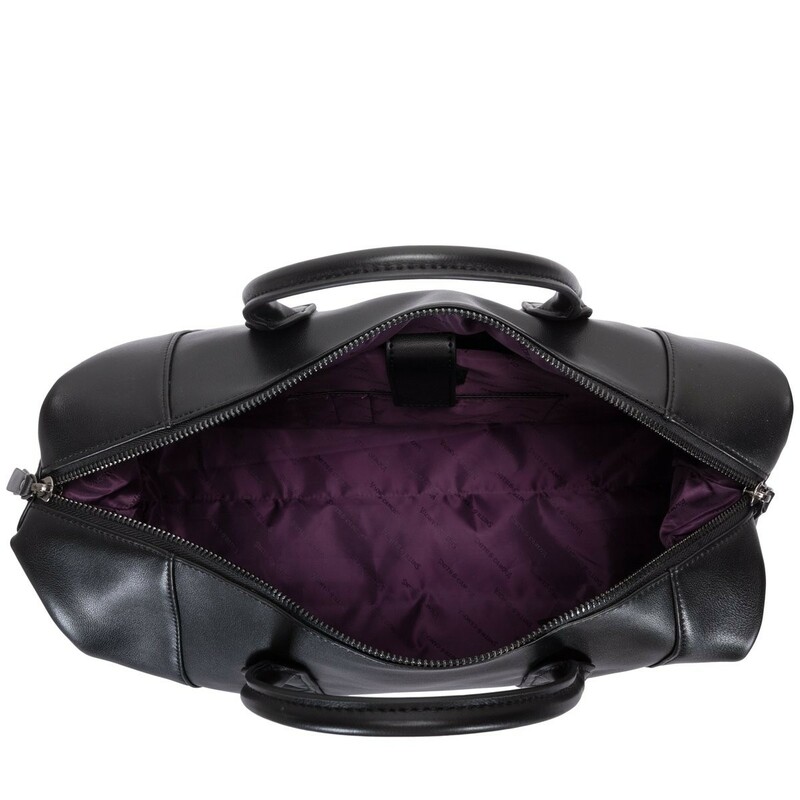 The practicality of the bag is complemented by the grab handles and shoulder strap. 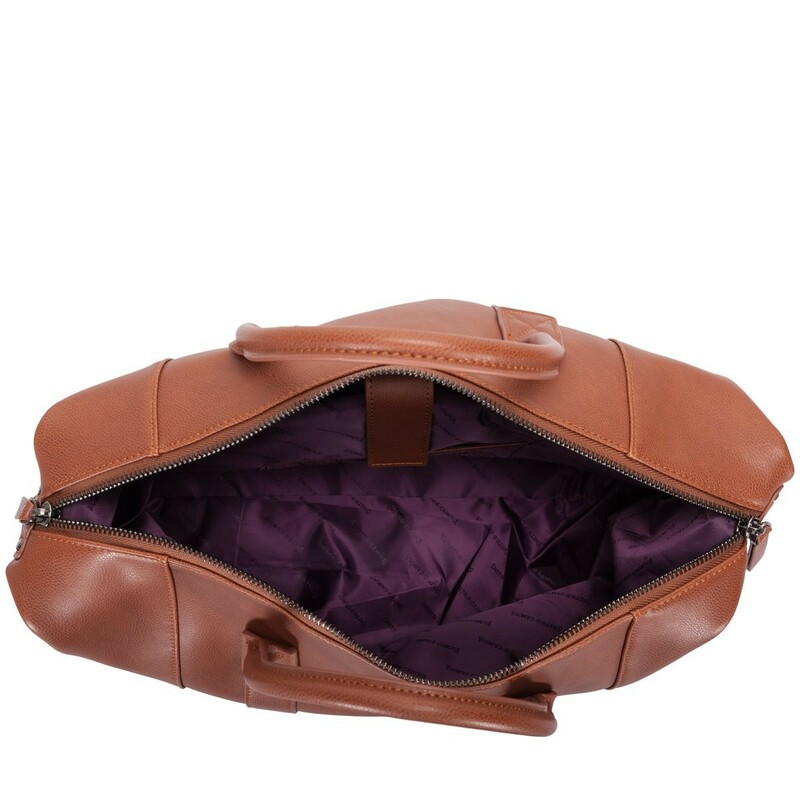 Inside reveals inner zip pockets and branded lining for a classic finish.